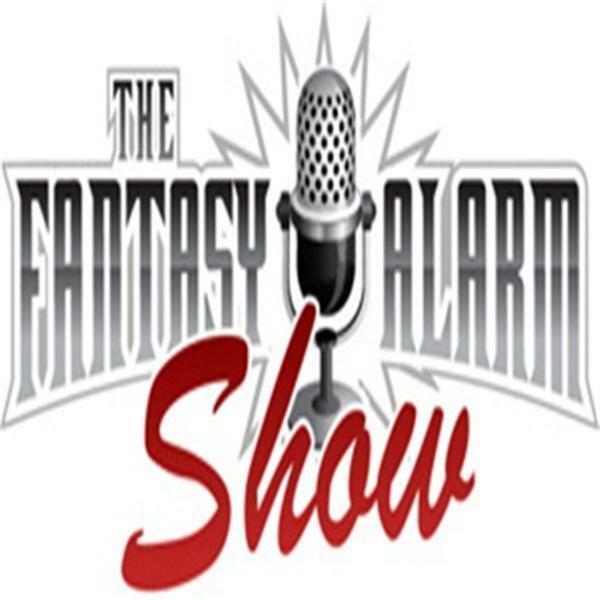 The Fantasy Alarm Podcast is back! ‘RotobuzzGuy’ Howard Bender and the Fantasy Judge Michael Stein are teaming up every Wednesday at 9:30pm (ET) for some serious (and probably some not-so-serious) fantasy sports talk. Howard Bender is joined by Fantasy Alarm Top 5 specialist Colby Conway to discuss the Top 5 most over-hyped NFL players in fantasy football. In this episode of the Fantasy Alarm Podcast's Quick Hits, Howard Bender throws down the fantasy football hot-take analysis on the Vikings' trade for Sam Bradford.